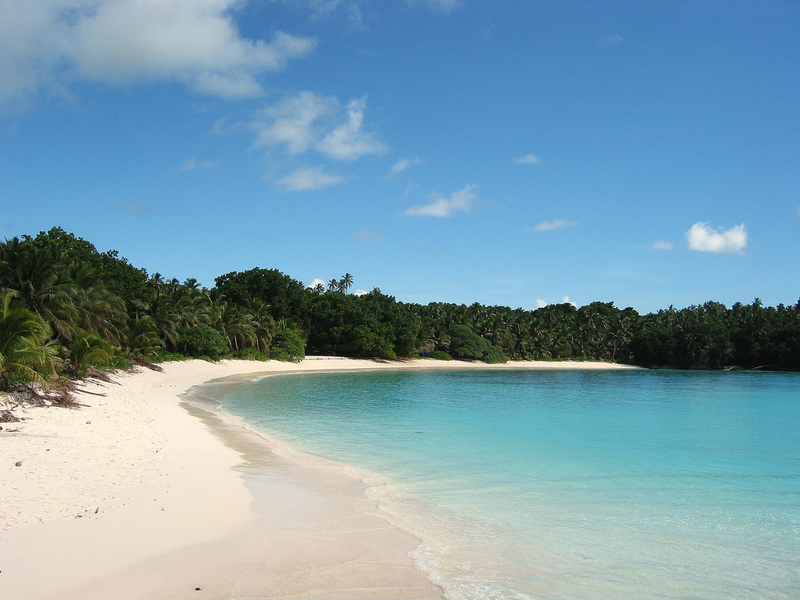 Team of Radio Amateurs will be active as 3D2EU, from Rotuma Island, IOTA OC - 060, 23 February - 16 March 2018. Team - Heye DJ9RR, Erno DK2AMM, Hans DL6JGN, Ronald PA3EWP. Ernö Ogonovszky, Am Steinbruch 4, 09123, Chemnitz, Germany. 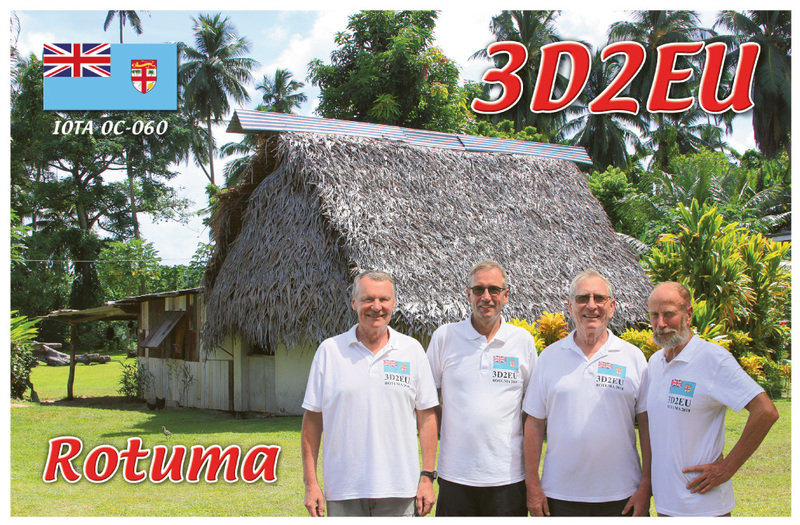 DXCC Country - Rotuma Island 3D2/R. 3D2EU. Rotuma Island DX Pedition. QSL. We finish with the antennas for 30, 17, 12, 40m. We will start very soon!!!! Tomorrow we build the antennas for 10, 15, 20, 80 and 160m and after that the RX antennas. 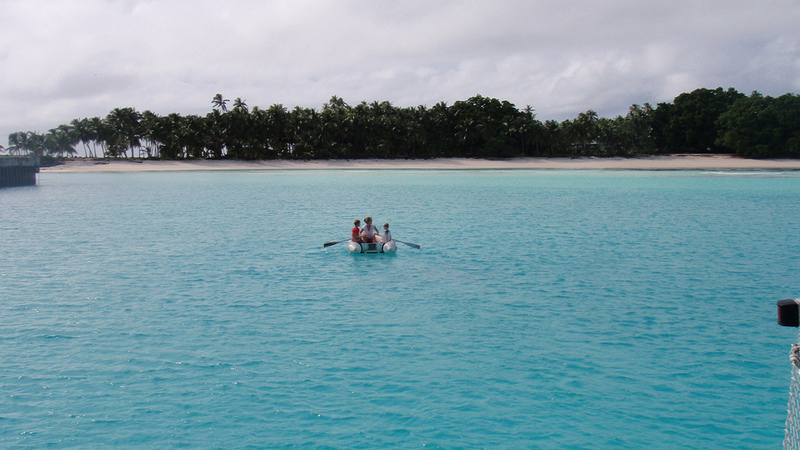 Rotuma Island. Author - DS355. 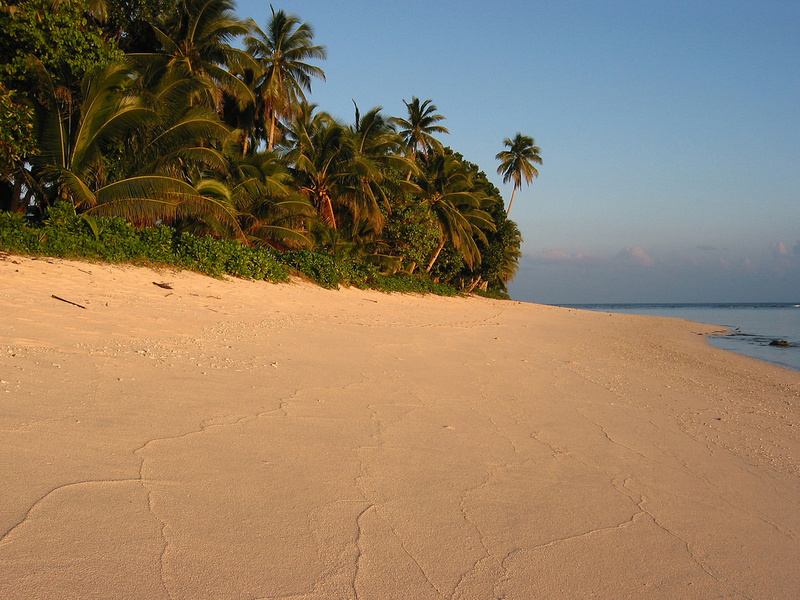 Rotuma Island. Author - sunshinesimis. Sunset, Rotuma Island. Author - DS355. 3D2EU. Where is Rotuma Island located. Map. Thanks for hard to do, 40m CW QSO. Many QRM at your freq, but finaly find confirmation on Clublog page. Copy you at 160m few minutes but than lost you. See you and wish you GL de 9A2KI Ico.